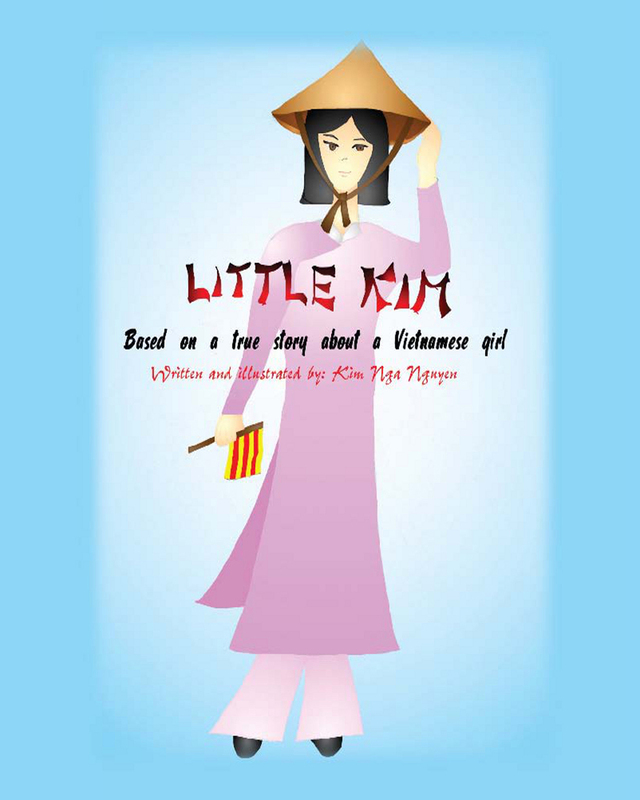 A captivating and inspirational biographical account of a little girl named, Kim, who is forced to abandon her home and country in 1975 after losing her father and her home during the Vietnam War. Kim and her family seek salvation in America and face many challenges including cultural differences. Viewing the world through the optimistic eyes of a little girl, Kim focuses on the cultural similarities and not the differences, which help to reinforce her feelings of safety and security in her new country. 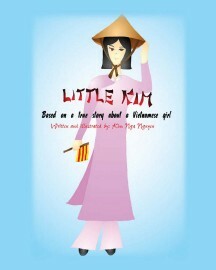 Little Kim finds mischief as she feeds her curiosity and tries to adapt to her new culture and fit into her new world.